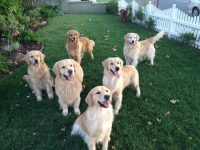 My name is Valorie LaBeau and I have been developing my breeding program of Golden Retrievers since 2000. 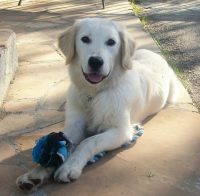 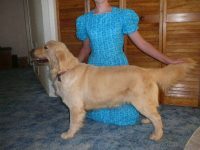 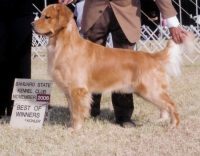 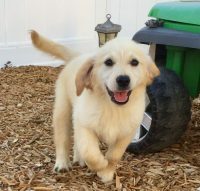 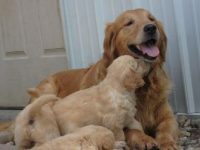 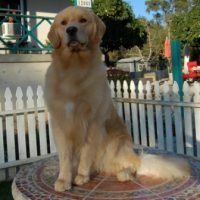 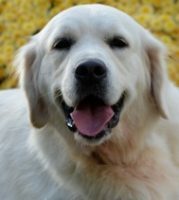 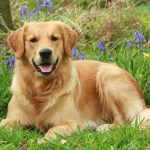 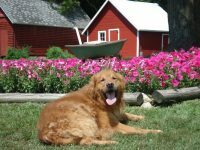 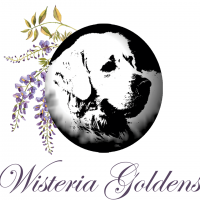 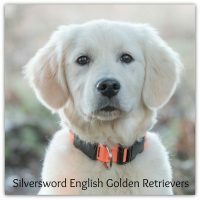 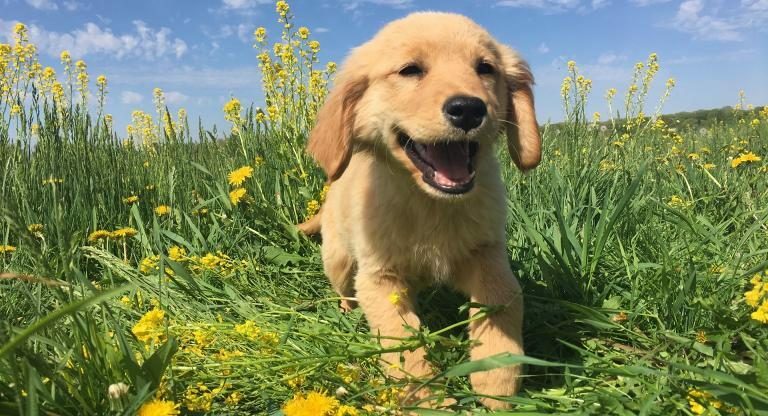 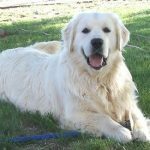 We are very passionate about the Golden Retriever and we work very hard to breed the very best puppies. 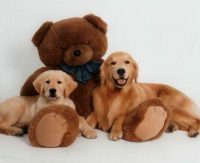 Our Golden Retrievers are bred with love and care. 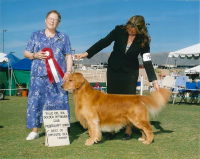 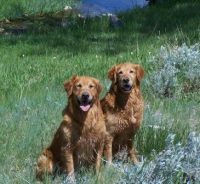 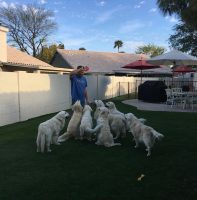 We work hard at pairing our dogs to breed the gentle temperament that makes Golden Retrievers famous. 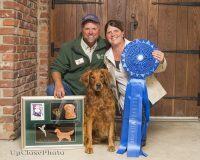 Our track record for producing healthy puppies is exceptional and has been proven in a 14 year breeding history. 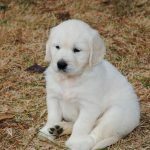 We are proud to provide one of our babies to your home.